10 We are not a BA because we don’t access the PHI we just manage the network. 9 We do SOC2, HITRUST, PCI, and other certifications so we are 100% HIPAA Compliant guaranteed. 8 You don’t have to do what the BAA says you just have to sign it to do business in healthcare. 7 If you don’t sign the BAA you don’t have to worry about HIPAA. 6 I can’t tell you about the dog you dropped at the vet because of HIPAA. 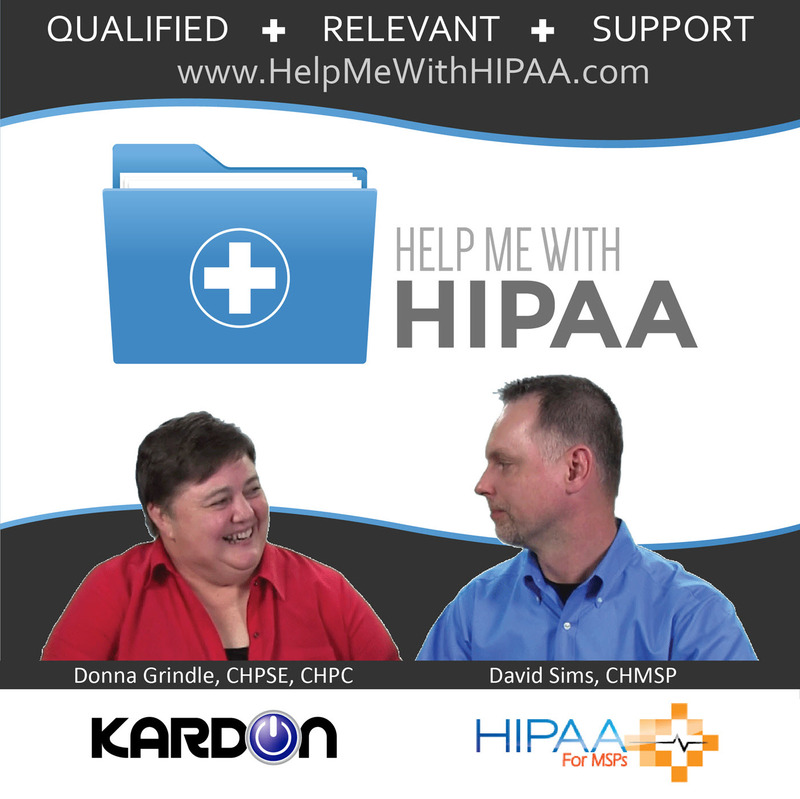 5 I know everything about HIPAA because….. _________ [I am a doctor], [My spouse is a doctor], [I worked in IT for X years], [I was trained on HIPAA since 1996], [I manage the computers at a doctor’s office], [I worked with several large hospital systems for years]. 4 We do not supply sheets with the bed we just delivered because that would be a HIPAA violation. 3 If a doctor (or any business) has patient information, they must abide by HIPAA. 2 Just follow NIST security standards and you’ve got HIPAA covered. Oh, and sign the BAA. 1 We are HIPAA certified.